A good story collapses time, weaving together fragmented voices with contemporary images that fire the imagination and evoke strong feelings. Book art adds an exciting dimension to storytelling, allowing me to combine language and emotion with texture and structure. 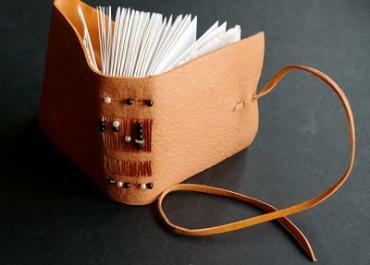 I specialise in beautiful handmade books and contemporary book art. My book art is based on walking meditations, and my original stories are influenced by nature and life's rich tapestry – particularly, the delicate threads that bind us to each other, and shape our affinity for space and place. I work with natural, found objects, such as wood and bark, and use traditional bookbinding techniques to create sculptural books. the Oxford Fine Press Book Fair and the Turn the Page Exhibition in Norwich. 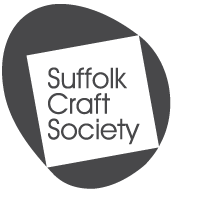 I regularly exhibit at the Suffolk Craft Society Summer Exhibition in Aldeburgh.